I like the idea of Competitive Kindness. By giving openly, it inspires others to do so too. 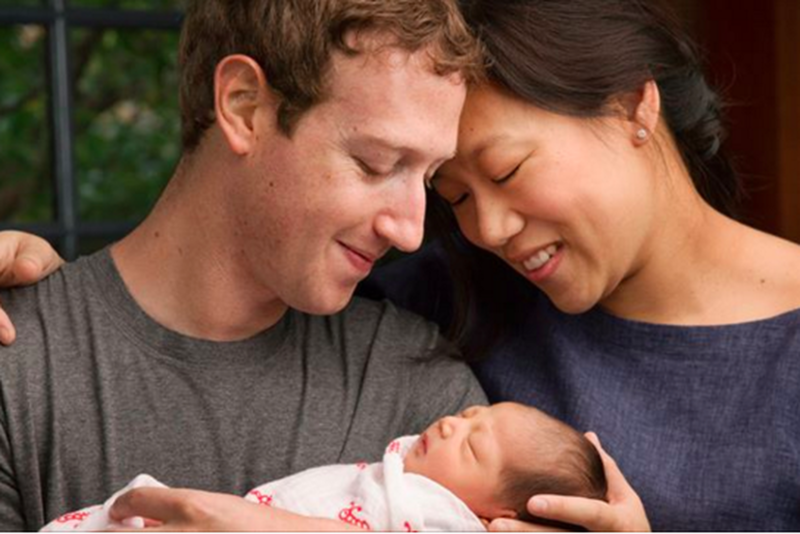 Mark Zuckerberg’s announcement made headlines on Tuesday, on the occasion of the birth of a daughter, that he would give away 99 percent of his Facebook stock, worth $45 billion. Plus, there are now about 138 billionaires listed on at the Gates/Buffett websitegivingpledge.org. This is why we shouldn’t be shy about out kindness. The more we exhibit kind behavior, the more others will too. Use your social network to help us spread the good virus of kindness. If one person with a single act of kindness can cause four more people to be kind to others and so on and so on, what would happen if a million people watch a film about kindness? In theory it could affect billions. Help us get the message out. If you would like to be added to our mailing list for Kindness Is Contagious updates, please send us your name and email address. © 2017 Kindness Is Contagious. All Rights Reserved.